30 Willard Street – Old Ottawa South | Nesbitt Property Management Inc. 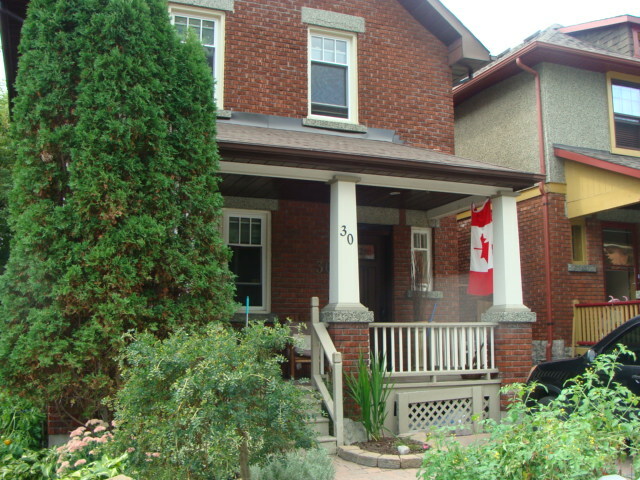 Beautifully maintained three bedroom home on quiet street in desireable Old Ottawa South. Hardwood floors, open concept kitchen with granite counters and gas range. Finished basement and delightful private rear yard. Ideal for professional or diplomatic family.